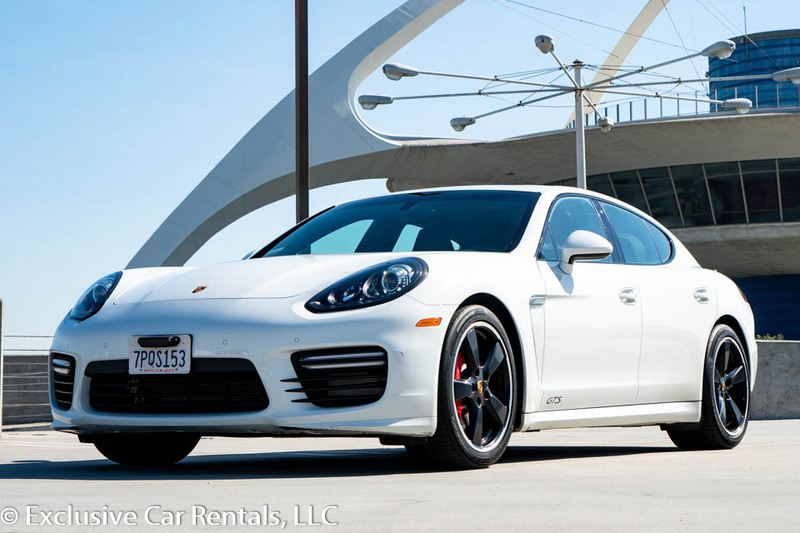 Porsche Panamera PDK 4-door Luxury sedan rental in Los Angeles and surrounding cities. Take Hold. Luxury at your fingertips.